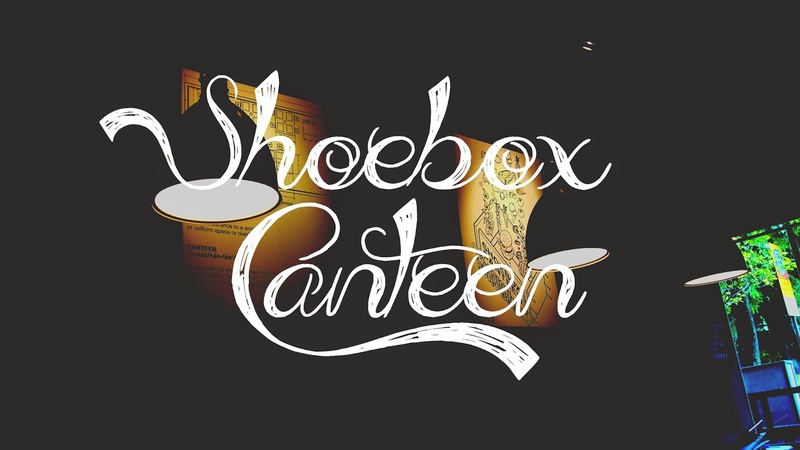 I already wrote Shoebox Canteen and their address on my notebook because it has good reviews online. It's near to where we stayed (5Footway.inn Project Boat Quay, best location ever!) but it was raining hard when we went there so it was not the best day! We went in and the lady offered us a lunch set menu but we opted for the ala carte. 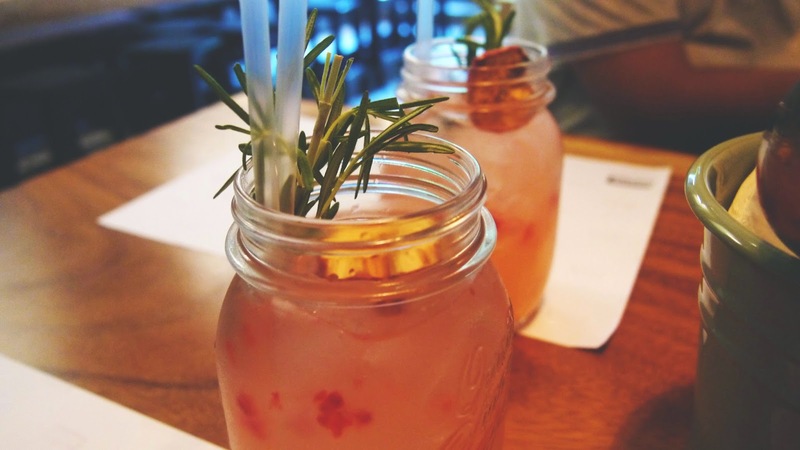 We ordered the burger (which people raved about online) and the lemonade with raspberry (SGD 5). 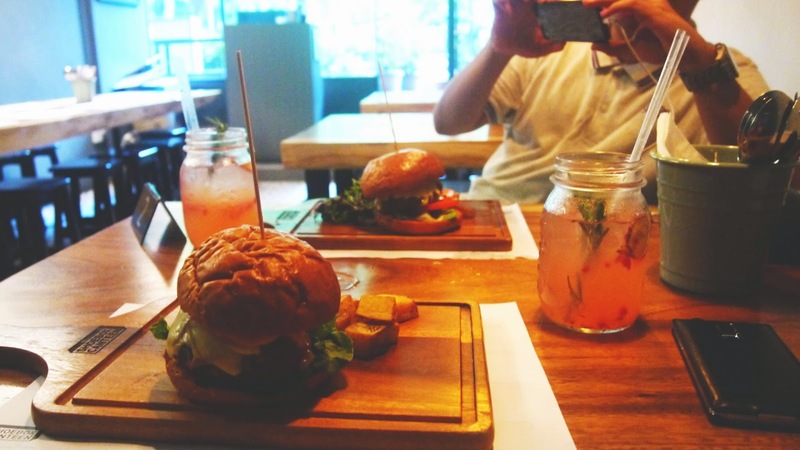 For Singapore price, the SGD 18 burger is considered affordable. It is pretty damn expensive for us because of the currency (oh, the struggle of going abroad as Indonesians!). It's a very tasty and fresh gourmet burger with fries on the side. The drink made them a nice pairing, very fresh after walking for so long. I recommend for you Indonesians who are bored of the food court meal from the mall. The place itself was small, with a bar area in the back that we weren't allowed to enter because "it's for drinks". 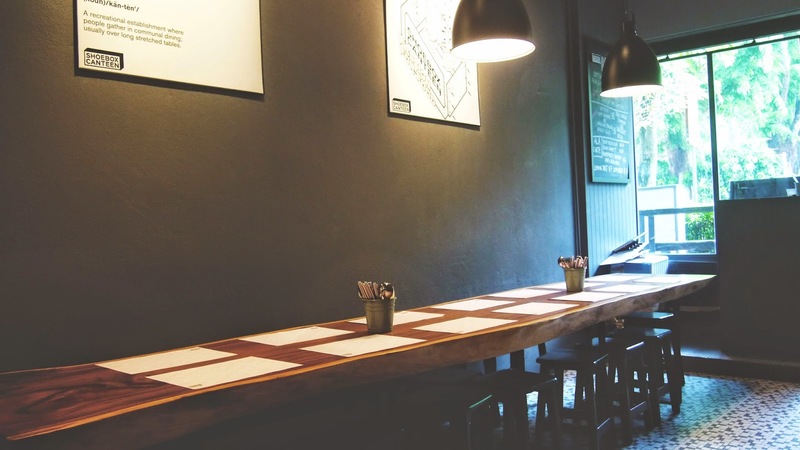 The dining area had this long table to embody the canteen concept. Very 'hip' ambience with the interior and all. It was a good lunch! Will I come back? I don't think so. Is it worth trying? Yes.